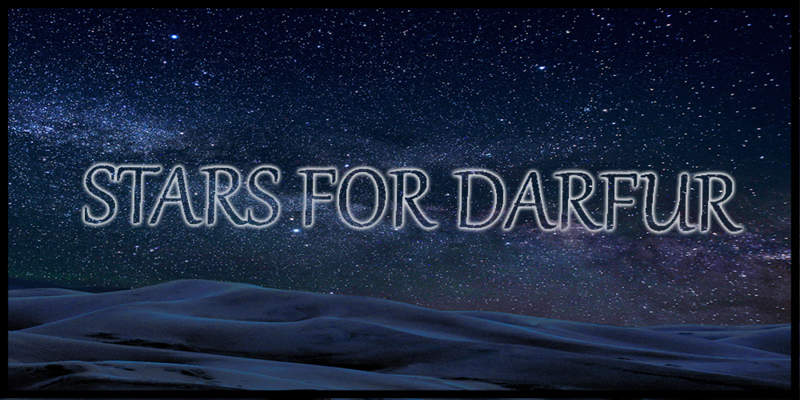 Renown Italian Singer Tony Esposito and American pianist, composer, and painter Mark Kostabi, have taken an unprecedented initiative to mark International Human Rights Day in DC by organizing a charity concert and auction called Stars for Darfur. Tony Esposito is an Italian singer-songwriter and drummer who is best known for his Pop and Italo disco work. 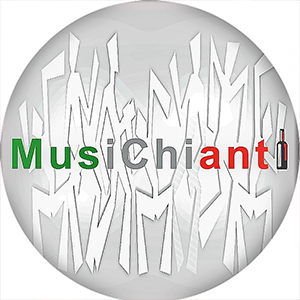 Esposito has been a musician since he was a teenager in Naples, Italy. 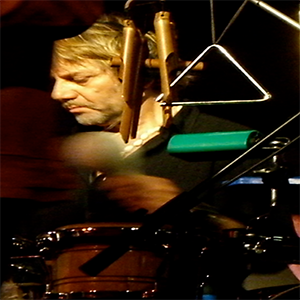 He initially began playing percussions and has been active in the music scene since the early 1970s. Some of his first recordings were with artists like Don Cherry and Brian Auger. His first solo album was "Rosso Napoletano", which was released in 1975. Esposito went on to receive the Nastro d'argento Award for the soundtrack of Lina Wertmuller's film "Un complicato intrigo di donne vicoli e delitti" and has had a number of hit singles. His latest album was "Sentirai" which came out in 2011. Paul Kostabi is an American artist, musician, and music producer who has extensive experience in the music scene. 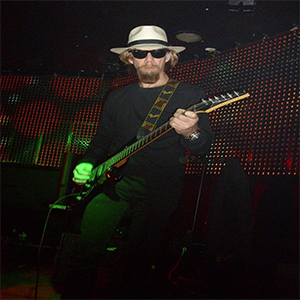 Kostabi is most comfortable playing variations of rock'n roll and metal and has been in bands such as Youth Gone Mad, White Zombie, and Psychtica. He currently plays in the group Kostabeats with Tony Esposito and Walter Schreifels. Paul Kostabi is also a well know visual artist with works being displayed in museums across America and in Italy. A veritable renaissance man, Mark Kostabi is a prominent painter, sculptor and composer. 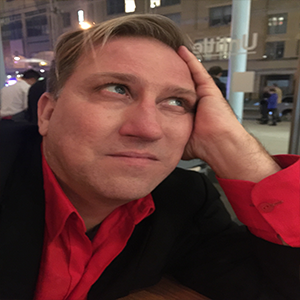 Brother to musician Paul Kostabi, Mark became a notable figure in the 1980s New York City art scene. His work was notably defined by the use of faceless figures. The figures often were used to provide commentary on current political, social, and psychological issues. Kostabi's work has been featured in a number of notable museums across America and Europe. Kostabi has also released a number of albums such as "I Did It Steinway" and "Songs For Sumera". 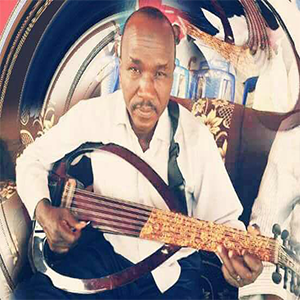 He has even produced his own television show called the "Kostabi Show"
You can meet our amazing artists and help make a difference for the people of Darfur. Join us, along with fellow advocates, on May 4th in marking International Human Rights Day. Enjoy the activist music of Tony Esposito and company while also learning about the perspectives of those struggling against genocide. 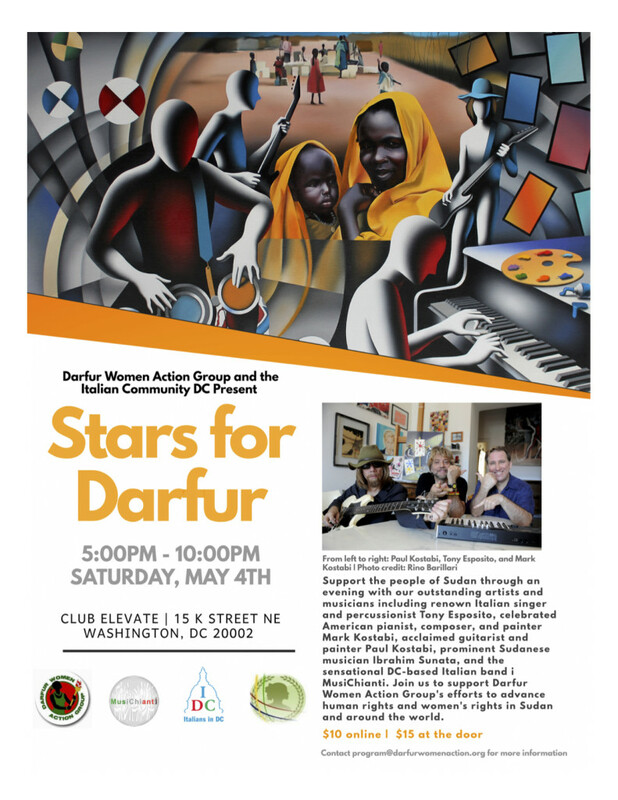 Stars for Darfur will be held at the newly remodeled Club Elevate, a beautiful venue for this event.